Each and every PSI spring begins with wire that is made from the highest quality Chrome-Silicon alloys. 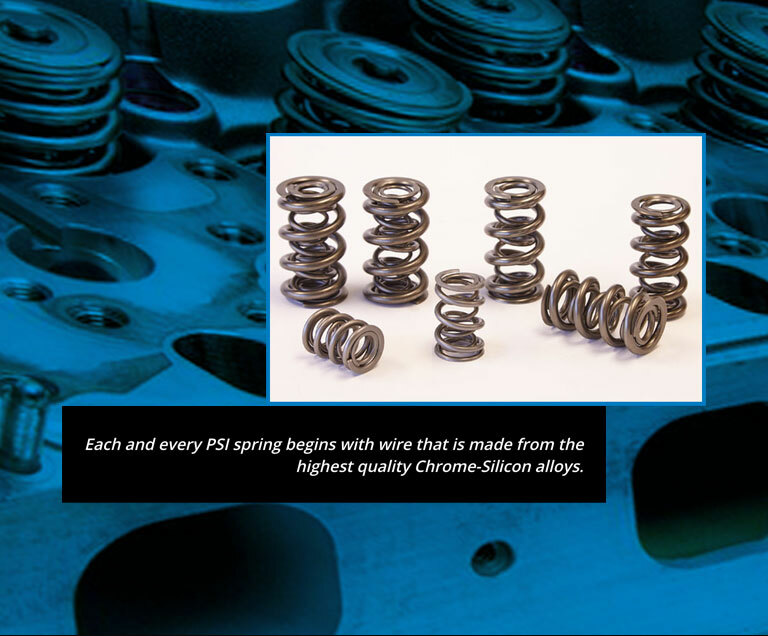 Each and every PSI spring begins with wire that is made from a variety of high quality Chrome-Silicon alloys. The catalog springs offered by PSI are made from commercially available alloys that use the latest developments in melt technology, composition control and casting practices, and these alloys are held to the strict cleanliness standards. As a result, the use of these super clean materials assures the lowest inclusion content commercially possible. For their custom spring applications, PSI offers the choice of a custom alloy that further improves on properties and cleanliness of the wire through the use of multiple vacuum arc remelting operations. Their superior technology does not stop with the wire. PSI uses state-of- the-art CNC equipment throughout the manufacturing process to ensure batch-to- batch consistency and valve springs that are held to the tightest tolerances in the industry. At PSI, all production processes are done in-house according to strict Quality Control procedures. All PSI springs are 100% load tested and set matched for the ultimate in customer convenience and satisfaction. 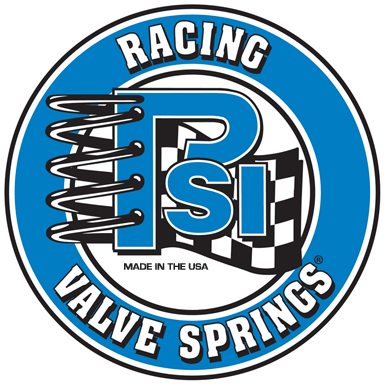 Currently offering springs for circle track, drag and road racing, PSI springs also feature heat-treating, nitriding and the new Max Life surface preparation process for various applications. 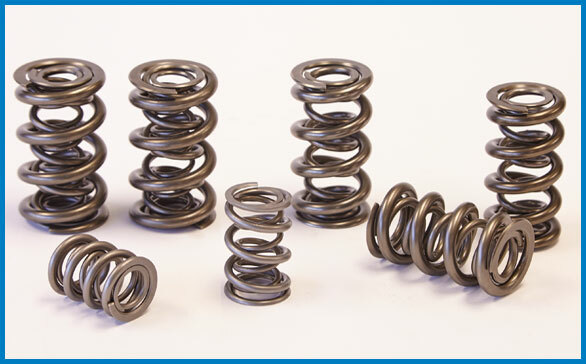 An industry leader since it was established in 1996, Performance Springs has worked continuously to expand their range of specialized valve spring applications.